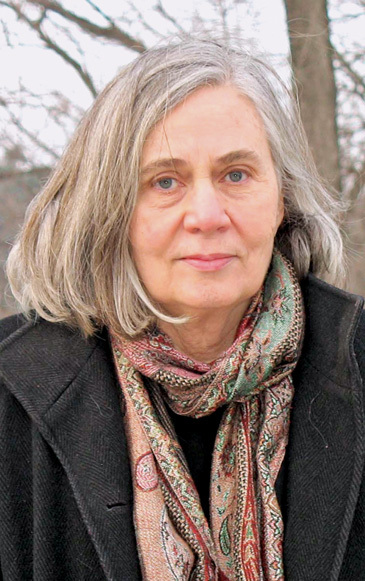 Marilynne Robinson is the author of the bestselling novels Lila, Home (winner of the Orange Prize), Gilead (winner of the Pulitzer Prize), and Housekeeping (winner of the PEN/Hemingway Award). She has also written four books of nonfiction, When I Was a Child I Read Books, Absence of Mind, Mother Country, and The Death of Adam. 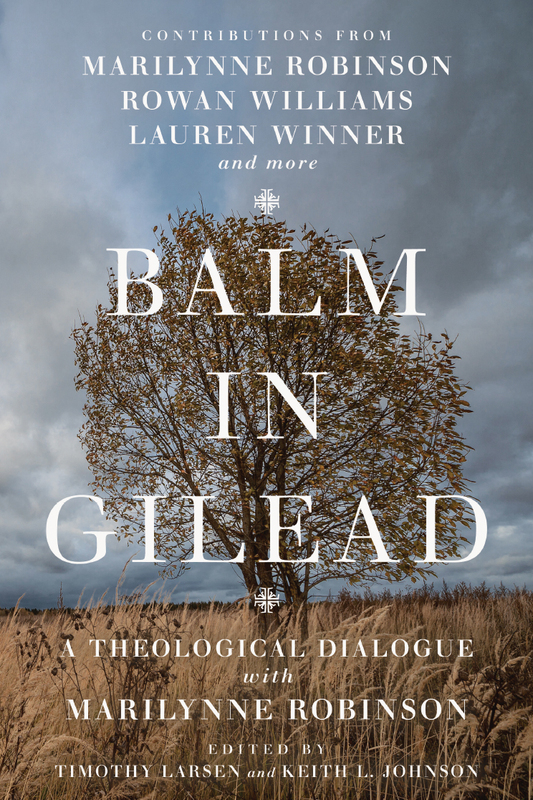 She teaches at the University of Iowa Writers' Workshop. Robinson has been given honorary degrees from Brown University, the University of the South, Holy Cross, Notre Dame, Amherst, Skidmore, and Oxford University. She was also elected a fellow of Mansfield College, Oxford University.